Nice large copy I came across. This is my old computer from 2002 and I cannot leave it connected to the internet too long as I have only little security on this one. Save to your desk top as it is a large image. great picture ! you are traveling and looking for mushrooms? Too old to fly long time. I am retired and no longer go on a walk-about to find shrooms. Many places have been destroyed due to greed. Clear cuts where most alder comes from used in mulch beds in the region are illegal so there is a shortage of one of cold weather's Psilocybe allies and other hard woods also help several species grow, Once it was usually all alder and then with these clear cut laws which anger the logging catel's in the region, alder is only one of several mulch products mixed with maple and other hardwoods. They also produce several species in the PNW in the fall to winter months.. This last year was a shortage of rain when it should of rained and an early partial freeze as both cyans, azures, baeos, stuntzii, are still being picked there. I left shrooms to grow so I could photograph them and they were all ripped out when I returned. But now. that image of my hand is from Ban Thurian, Koh Samui, Thailand. from the start of this century. 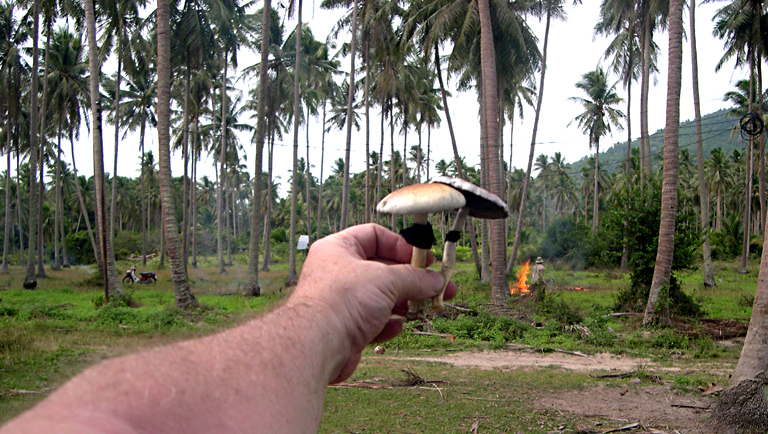 The spores from one mushroom at this place (not the ones in my hands), became the strain known as the Ban Thurian Master Blaster. The specimens on this piece of properly belonging to a friend I have known since 1988 produces a lot of cubes that are very think in their physiological state of being. 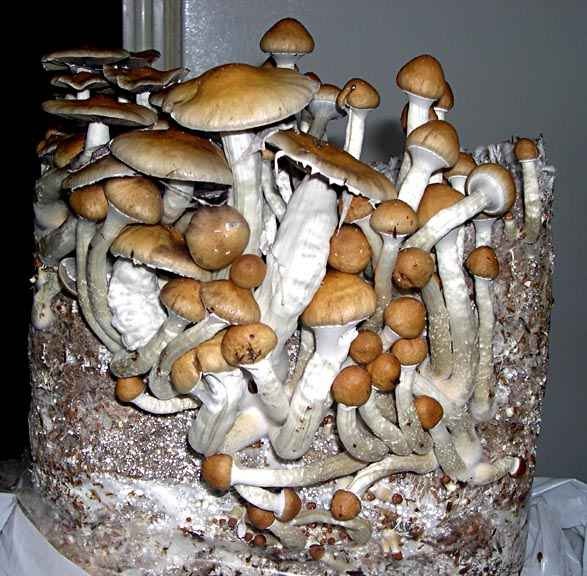 Here is an image and then I will post one of the actual grown specimens, of which also produced wavy capped cubes. The stems and cap were meaty and one could not see the hollow of this cube stem in its natural dung inhabiting habitat. So one of the original photos of the progenitor of this Ban Thurian Master Blaster strain and then one of the end of the first of three flushes of this Ban Thurian grow. Nice photos! As always great work. Do you find hollow stipes in the wild? Whaty do you mean "did I find hollow stipes in the wild?" What exactly are you talking about? The stems and cap were meaty and one could not see the hollow of this cube stem in its natural dung inhabiting habitat. So one of the original photos of the progenitor of this Ban Thurian Master Blaster strain and then one of the end of the first of three flushes of this Ban Thurian grow. You mentioned denser fruits in their natural habitat, I've found that the majority of cubes grown indoors had a hollow stipe (IME), but the fruits that I have found outside did not have hollow stipes. That's all. Edited by catattack, 18 January 2016 - 03:35 PM. Yes I some5imes observe a hollow stipe. 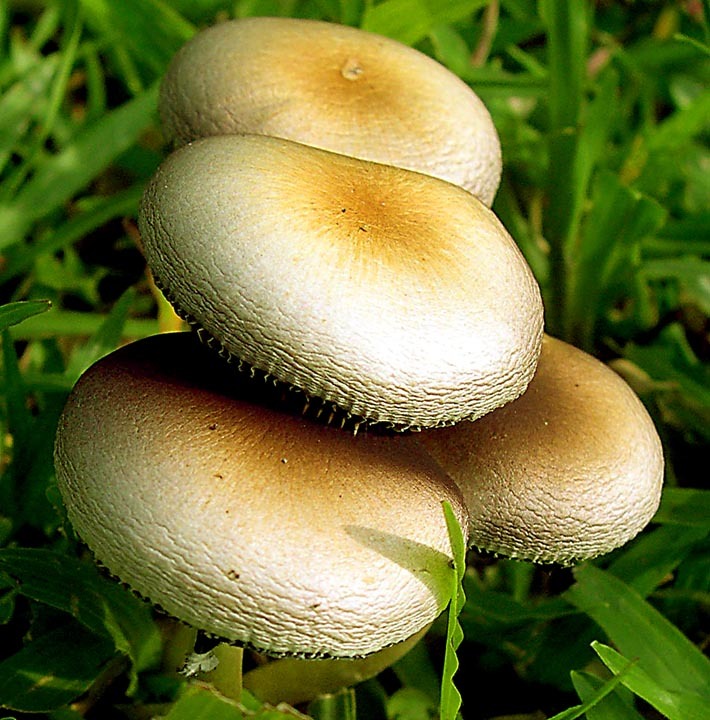 It is not conclusive of an ID but is one of several characteristics of the genus Psilocybe. Я рад, что вы с нами .